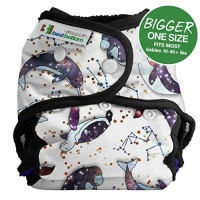 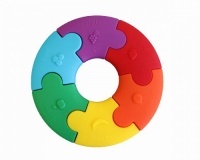 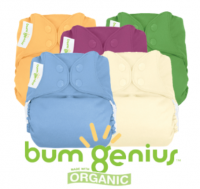 bumGenius Cotton Flannel wipes are a soft and gentle way to clean your baby's skin. 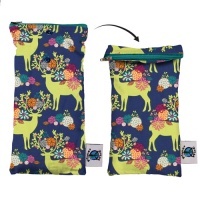 Save money and reduce waste at the same time with these natural and sustainable cost-effective alternative to disposable wipes. 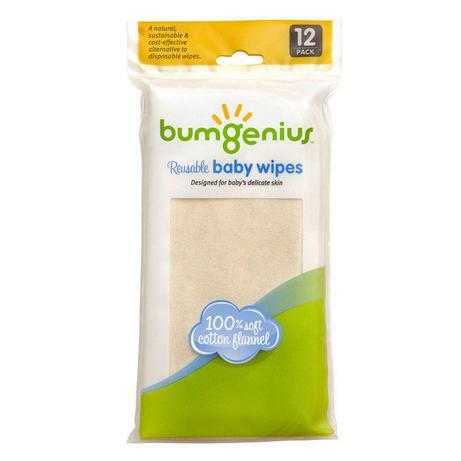 These luxurious wipes by bumGenius are made from 100% pure unbleached Egyptian cotton flannelette and come in a pack of 12. 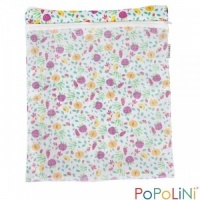 Lovely soft cotton and wash great!